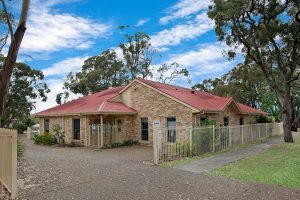 Wyralla Road Kindergarten is a gorgeous childcare centre in Miranda, Sutherland Shire that has been providing families with the highest quality of childcare for 21 years. Catering to only 39 children, we enjoy a wonderful rapport that comes from knowing our children and families really well. We pride ourselves on our happy, friendly, safe environment – a place where you can have peace-of-mind that your child is surrounded by love and encouragement. Our childcare centre enjoys comfortable interiors with dedicated spaces for learning and play and are supported by kind, dedicated, highly qualified educators. Lovely established trees and landscaped gardens surround the exterior, allowing the centre to seamlessly be connected to the existing environment. Our beautiful yard doubles as an outdoor classroom and helps children acquire a deep appreciation and respect towards nature. On any given day the sounds of children playing and exploring in the yard are delightfully echoed by the chatter of birds in nearby trees. 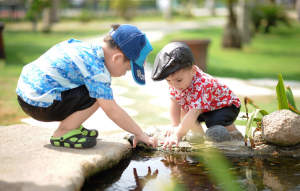 With play equipment, vegetable gardens, worm farms and plenty of space to move and run around in, our outdoor area provides many wonderful experiences for growing, inquisitive and energetic bodies. 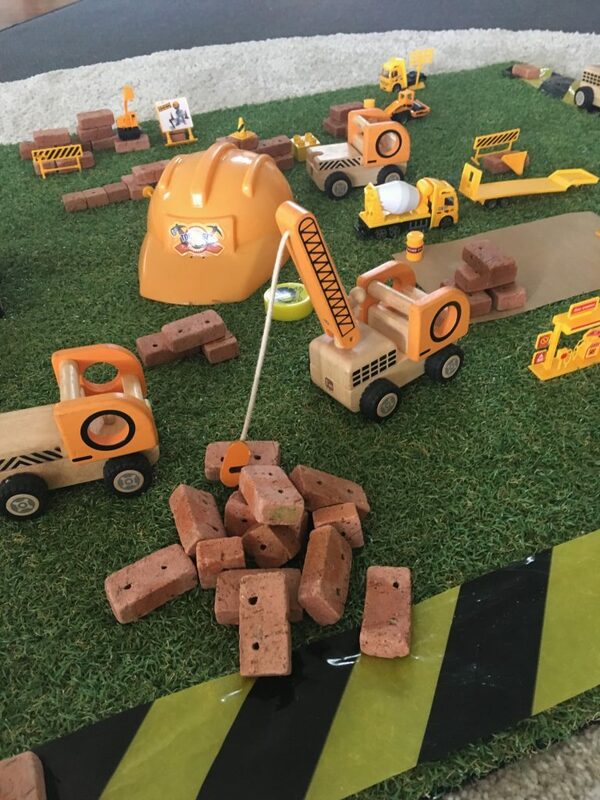 The Wyralla Road Kindergarten curriculum incorporates standards from the Early Years Learning Framework (EYLF) and National Quality Framework (NQF) and is complemented by our unique ‘child interest driven’ programs that encourage children to be ‘active learners’ through playing and exploring their environment. Our skilled educators also integrate learnings on the Sutherland Shire’s rich indigenous history and the original custodians of the land – the Gwegal people. Through fun and interactive activities and teachings, children gain an understanding and appreciation for this Dharawal speaking clan – how they once lived, their way of life, how they survived and their deep connection to the land and nature and all that is provides. We also have a strong networking relationship with Yowie Bay Public School, which is located near our childcare centre in Miranda. In preparation for kindergarten, our preschoolers have numerous opportunities throughout the year to go on an excursion and visit the school. The children love these excursions as it not only assists with the transition to ‘big school’, but also allows them to garner a sense of ‘belonging to the community’. Representatives from Yowie Bay Public School provide input in the creation and implementation of our school readiness program. This ensures that the school program we deliver is as current and relevant. 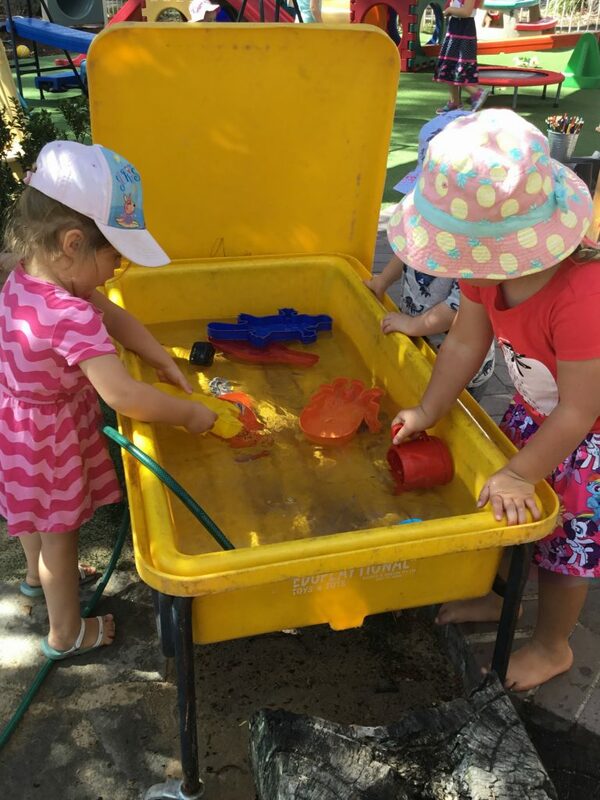 Wyralla Road Kindergarten is privately owned and managed by Anastasia Papadopoulos and Simon Leverton, Award winning child care centre operators and much loved members of the Southern Sydney community. The centre is open Monday – Friday from 7.30am to 5.30pm and is closed on all NSW Public Holidays and the period between Christmas and New Year. 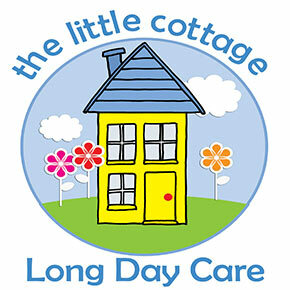 We cater for children between the ages of 18 months – 5 years. Please contact us for any questions or to book a tour of our childcare centre in Miranda. We look forward to welcoming your family to the Wyralla Road Kindergarten family. I am so happy with the girls at Wyralla and my daughter absolutely loves it there! I could not recommend it enough. The girls make you feel so welcome! Our children have been attending Wyralla Road Kindergarten for the past 3 years. 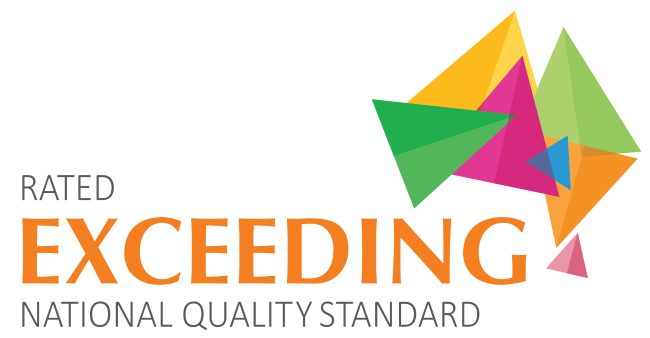 We have nothing but praise for this professional, caring and friendly Child Care Centre..
At our childcare in Miranda, we respect others. Wyralla Road Kindergarden provides high quality care and education throughout our childcare service by recognising that all children, families and staff are unique individuals that need to be respected. We acknowledge that children belong first to a family, a cultural group, a neighbourhood and a wider community. We foster children’s self-worth, as well as provide an understanding of acceptance for others. We celebrate, honour and promote the diversity not just related to our childcare centre, but the diversity of the world we live in. We do this through the combination of children, staff and family input, resources and via our community. Our program reflects the diverse culture of the world we live in, by developing children’s awareness and respect for cultural differences and similarities. Though this we are able to provide a stable, safe and loving environment that fosters a solid foundation for lifelong success. Our Miranda childcare centre will ensure your children experience the utmost respect and resources to ensure they are ready for life and its experiences. At our childcare in Miranda, we love to learn. Our learning spaces are clean and uncluttered. Furniture, materials and toys are age-appropriate and our outdoor space is designed so supervising caregivers can observe all children at all times. It is secure, has age-appropriate outdoor equipment and opportunity for running and other large motor activities. 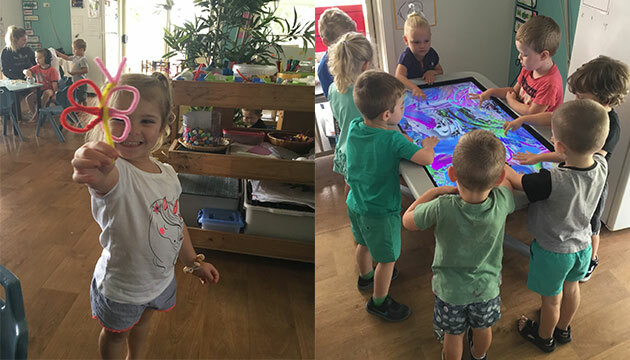 Wyralla Road Kindergarten operates under the premise that an effective and caring environment will help children feel invited and welcome to explore and learn. Through learning, our childcare centre in Miranda will ensure your children are prepared for the various intellectual decisions they will make in their lifetime. At our childcare in Miranda, we love to play! We love to play at Wyralla Road Kindergarten! Play provides a wonderful opportunity for children to connect with and enjoy one another. Apart from being fun, play also has many benefits for your child. Play provides a bond and an opportunity for communication. It helps children become competent with problem solving and mastery, as well as developing their social skills such as patience, leadership and communication. 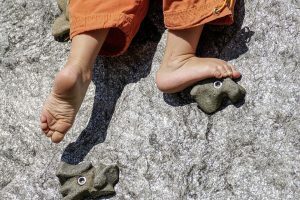 Play also helps with brain development through the rich mix of cognitive, motor and language development opportunities. Importantly, play also provides an occasion for fun and laughter, both of which help children feel welcome and part of something. Through play, our childcare centre in Miranda equips children for the world and the diverse experiences on their way as growing children. 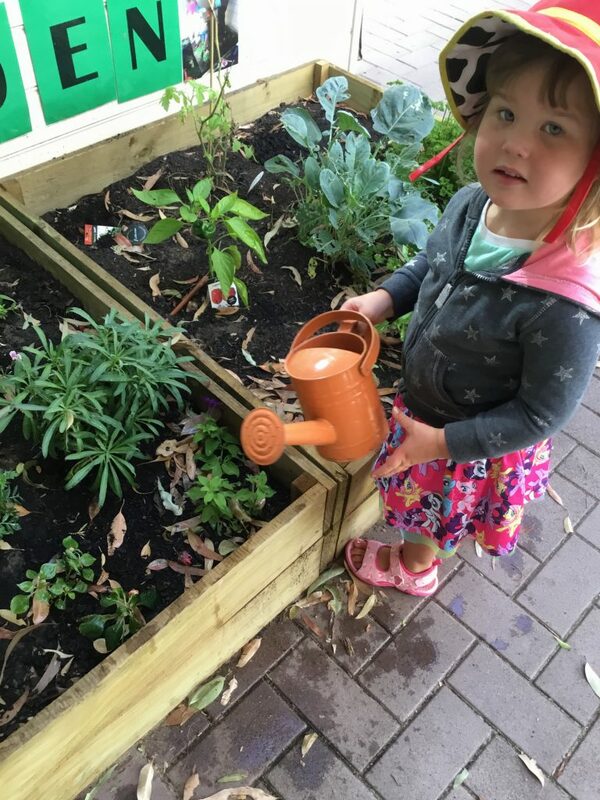 We nurture at our childcare centre in Miranda. 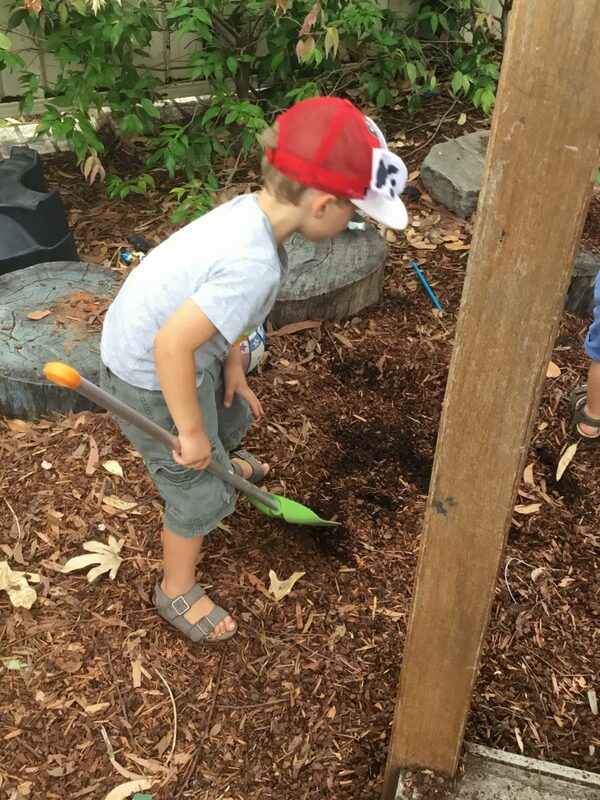 Through the process of environmental learning, our childcare centre in Miranda will ensure your children will grow with love and respect for the people around the world and the environment around them through our vast methods of early learning. Our childcare centre is located at the heart of Miranda, Sutherland Shire.